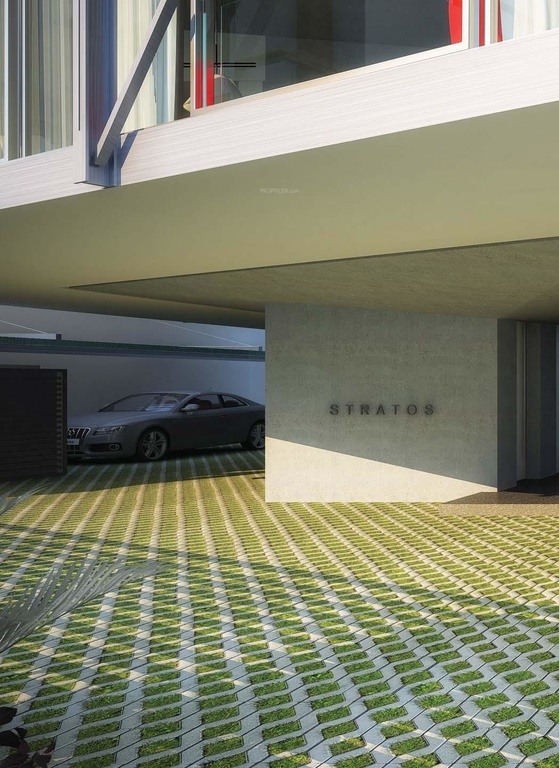 Assetz Stratos is a distinguished residential commorancy by Assetz Groups located in plush surrounds of Cunningham Road, Bangalore. The project is outlined by renowned DDIR Architects and features 3 BHK abodes and 4 BHK Penthouses styled brilliantly using latest techniques and upscale concepts to output a unit which gives room for everything you would love to do. 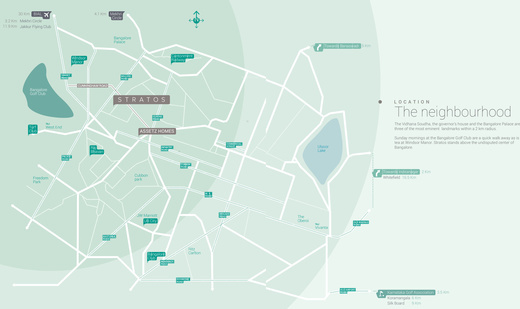 Floors 1, 2 and 3 hosts 3 Bedroom abodes and Floors 4 &amp; 5 accommodates 4 Bedroom Penthouses. The abodes are stunning drafted with open living space theme for lobby-living- dining-Kitchen avoiding unnecessary walls and passages. The penthouses are aided with customizable space that could be used for gym, studio or a private couch that opens to a 752 sq ft terrace. 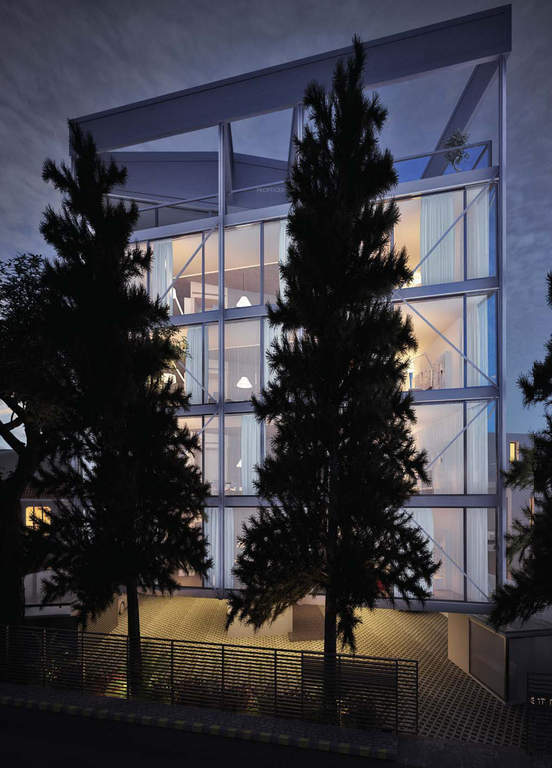 Use of Glass walls allows free flow of natural light drenching each corner of the house. 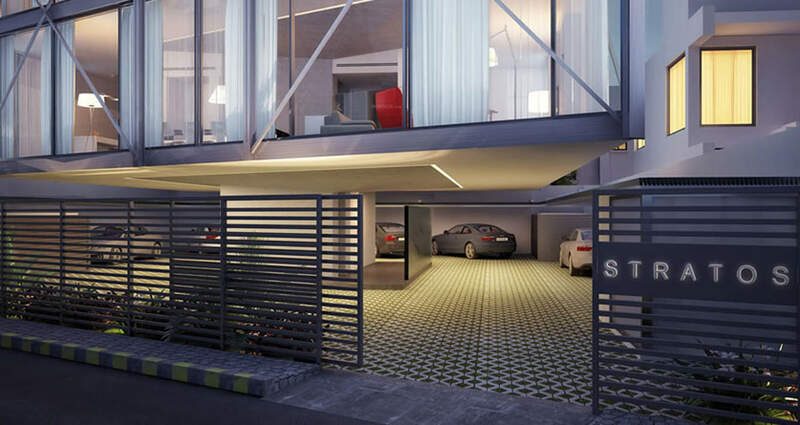 The project provides garden parking, car care, security systems and 24/7 100% power backup. 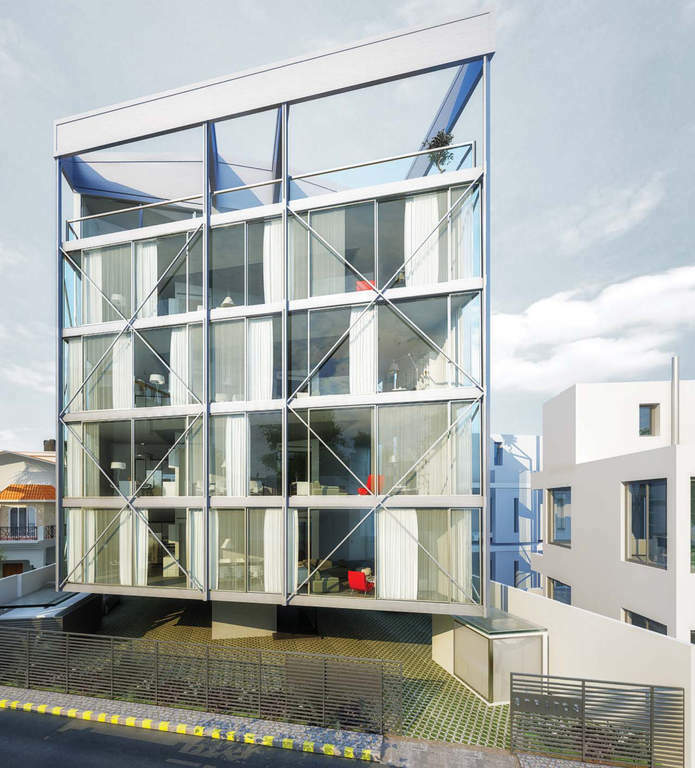 Cunningham Road is one of the prime residential avenues of Bangalore just 3.5 Km from MG Road. Its well-established social and physical infrastructure makes it an ideal housing destination, and this has attracted many construction firms to enroot their landmark residential formations in this area. The premise is surrounded by good educational institutions, hospitals, banks, restaurants, shopping malls and office spaces. An Overview Established in the year 2006, Assetz Homes is a reputed real estate development company headquartered in Singapore. Ben Salmon is the co-Founder and CEO of the company. The company has a pan India presence and its construction portfolio includes residential, commercial and mixed-used segments including commercial offices, SEZ, hotels, Business Park, retail and industrial spaces. In residential segment, Assetz Homes construction offers villas, apartments and condominiums.